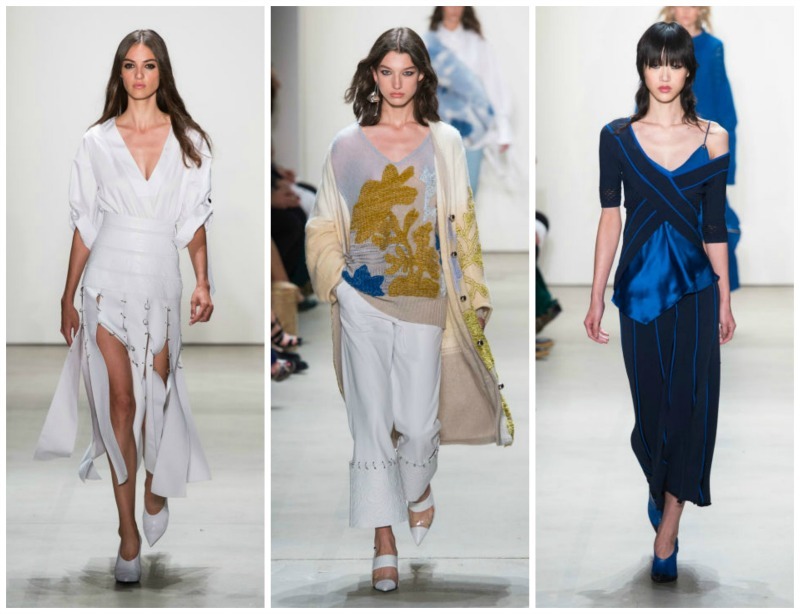 ColorProof Evolved Color Care and Bio Ionic swept the runway with the latest trends in hair at NYFW’s Prabal Gurung SS ‘17 show last evening with celebrity stylist Anthony Turner. Inspiration: "The hair complements the Spring/Summer 2017 Collection – Rock n Roll inspired, yet feminine, for the rebellious, strong woman," - Anthony Turner. Begin with freshly shampooed hair using ColorProof ClearItUp Detox Shampoo. All ColorProof products are Sulfate-free, Gluten-free, Paraben-free, 100% vegan, and contain certified organic botanicals to provide natural conditioning to balance, nourish and protect!